For the Premio Dardos Award, I am very grateful to Joycelin Leahy at Tribalmystic stories. Joycelin is a fantastic blogger, whose posts include articles and stories set in her native Papua New Guinea as well as posts about art (her own art work is stunning) writing and environmental issues. They are fascinating and I recommend her blog to everyone. 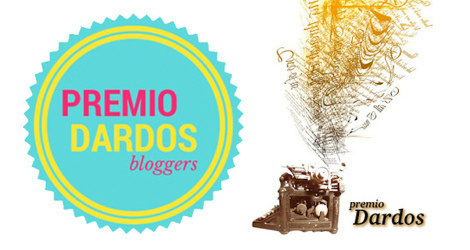 The Premio Dardos Award acknowledges the values that every blogger shows in their effort to transmit cultural, ethical, literary, and personal values every day. These stamps were created with the intention of promoting fraternization between bloggers, a way of showing affection and gratitude for work that adds value to the Web. 1. 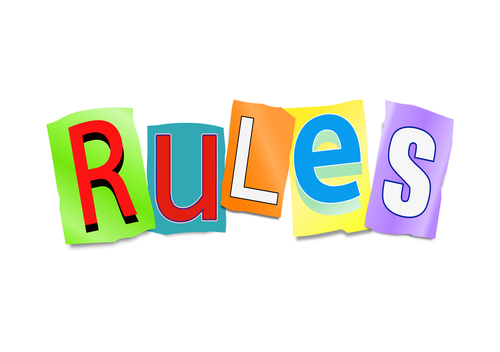 Accept the award by posting it on your blog along with the name of the person who granted the award and a link to his or her blog. 2. Include the image of the “Premio Dardos” in the post. 3. Pass the award to another 15 blogs that are worthy of this acknowledgement. There are no questions to answer or write for nominees with this award. 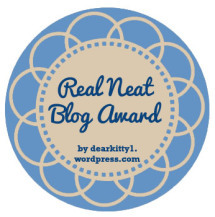 I also want to say a big thank you to Francesca at A Smith’s World for nominating me for the Real Neat Blog Award. Francesca is a talented writer who does a lot of great flash fiction stories. Her work is very descriptive and often emotionally charged and I recommend you to take a look. Numbers 1 and 2 are duly done, so here are my answers for Q.3. 1. What word best describes you? There are lots of words I could use to describe myself – stubborn being one of them; impatient another – although impatience is only ever aimed at myself. The most flattering word I can use to describe myself is industrious. I always work hard and rarely give up until I’ve completed whatever I’m doing to my own satisfaction. I’ve been paranoid about sharks for many years, and although I’m a good swimmer and love being in the sea, I’m very nervous when I venture out further than knee-deep and spend my time looking for fins. This was made worse when I was snorkelling around Lady Elliot Island (Great Barrier Reef) and there were reef sharks out there. I didn’t know that when I was snorkelling, of course. I only found out once I’d climbed back into the boat and one of the two cheerful Australian guys in charge of our day, asked me whether I’d noticed the reef shark. I’ve been snorkelling since in the Indian Ocean and the Caribbean, but I’m very nervous and keep with the group. 3. Why do you have a blog? I started my blog because everyone said that authors should have one. My blog is not quite a year old, and in that time, I’ve found that I’ve loved connecting with people from around the world. I enjoy writing blog posts and doing flash fiction challenges (although I’ve had to cut down on these recently in order to spend more time on my third book). I’ve really enjoyed writing my historical sites posts (castles and such-like) and some about travel – which are also historically themed. I rarely write posts about my books, unless I have a 5 free-days promotion on Amazon coming up. 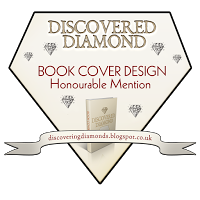 I suppose I should do more, such as sharing the progress of my new book – but that would be so boring! “Words are like raindrops pattering inside my head, giving life to gathering thoughts”. 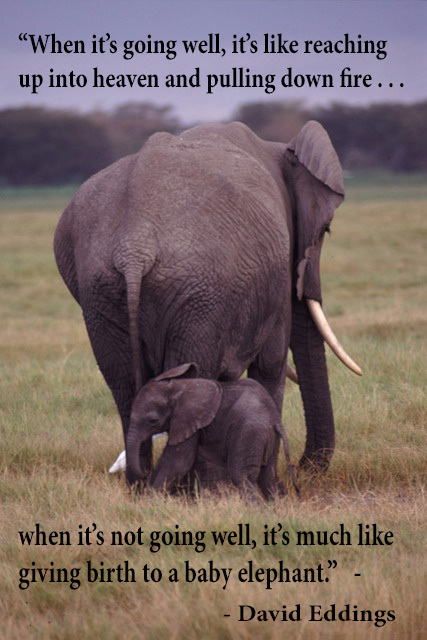 Not the best quote in the world, but all I can come up with at short notice. 6. What continent would you pick to be from if you had the option and why? I’m very happy living in Europe and wouldn’t want to move anywhere else – although I want to visit as many countries as I can! 7. 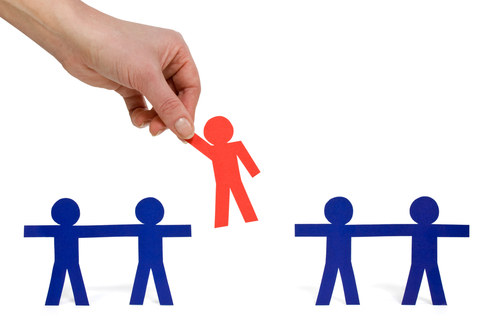 If you were a politician what policy would you implement? I’m not comfortable about discussing politics, although I do have very strong feelings about many issues. One policy I’d like to see implemented (in the U.K. at least) is that all new buildings are constructed with solar panels. Many people are having them installed, but they are expensive and not a possibility for any but the ‘better off’. As Francesca did, I’m passing these same questions on to my nominees. Great answers, and I agree with you on question 6. Thank you for accepting the award! Congratulations on the awards, Millie! Much deserved and it was fun finding out more about you. Thank you, Ann. Much appreciated. Thank you, Thomas. I love David Eddings’ writing and have read so many of his books. I know this isn’t the full version of the quote, but this was the part most readers would see on his books (naughty words missed out. I’ve seen the slightly longer version somewhere online). It’s so funny but I think anyone who writes can relate to it. Congratulations on two awards they are well deserved. Now I know a bit more about you too. Interesting about the snorkeling with sharks! Thanks, Scrapydo. If I’d have actually seen a shark, I’d probably have had a heart attack! I was cross at the time that the two men in charge didn’t say anything about the likelihood of sharks. There was only me in the water with those two because everyone else on the boat chickened out because the water was really rough. Like an idiot I didn’t like to let them down and went In! I laugh about it now, but telling me about the shark freaked me out at the time. Creatively Writing History …. ! Ta Da! 🙂 Ha! Got a chance to recently do it, as a result of being neck deep in assignments! Hope you like it! Thanks again! More awards! Only kidding. Well done and well deserved. Bekki, I really wanted to nominate you for the Premio Dardos one, but I’m sure you said you weren’t keen on accepting awards. If I’ve misunderstood, I’d love to nominate you. Thank you for your kind words about mine. Aw! Bless you. That’s really kind of you. 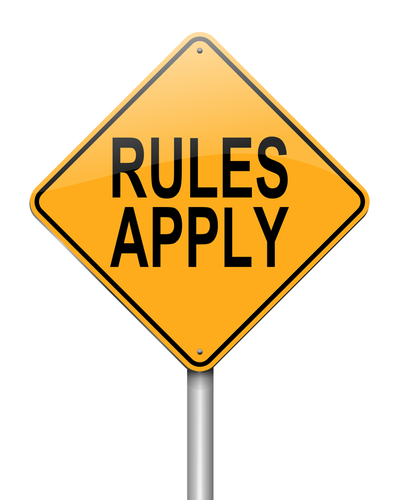 It’s not that I’m not keen on awards, but I always seem to have something to natter on about that isn’t my acceptance and so they get left for lack of time – which is rather ungrateful of me 😦 I’ve also been issued with the three quote challenge and haven’t got to that either. Maybe now I’m back from hols and gadding about and the in laws have gone, I may just get to both. Funnily enough i didn’t nominate you for the Three quote challenge last week for the same reason. They are very time consuming, so it would probably be best for me to decline in future, too. Hope your holidays were good – fun, rest, etc – whichever is your ‘scene’. Thanks. I have some quotes in my head to use, so that one may be easier. I thought about nominating you for the Premio Dardos Award, but I’ve nominated you for a few things recently and didn’t want you to think I was bombarding you. 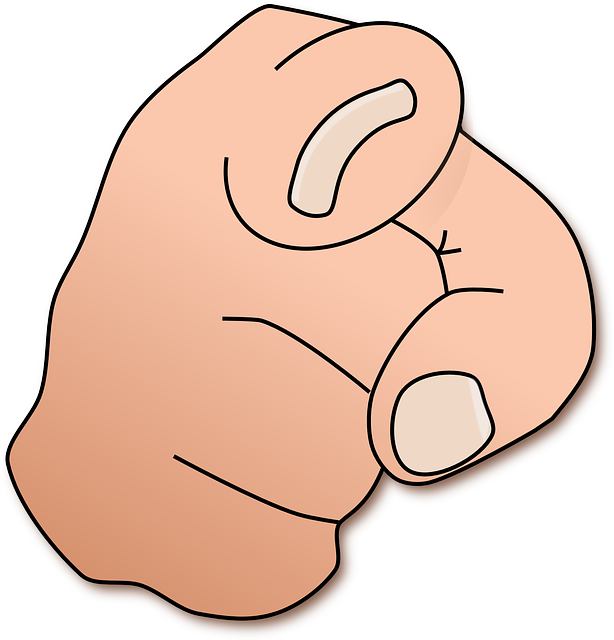 If you’d like to do it, I’d be delighted – but of course, it;s up to you. I think you already have the Real Neat Blog award. Congratulations, Millie! Well deserved awards and popularity 🙂 I agree with you on living in Europe, I like it here too (just not this north maybe)…I’ve also just recently realised (I was slow) that you can buy solar panels and become self-sufficient in that sense! I really think we, too, should take more advantage of solar and wind energy. Don’t know what those politicians are concentrating on but it seems like they’re issues not involving most people, hmm… Loved your quote, too! Haha, and just have to mention that when I visited the Great Barrier Reef, I froze with panic mid-swim when I spotted a reef shark directly under me. Through my snorkel mask, I couldn’t tell the distance. 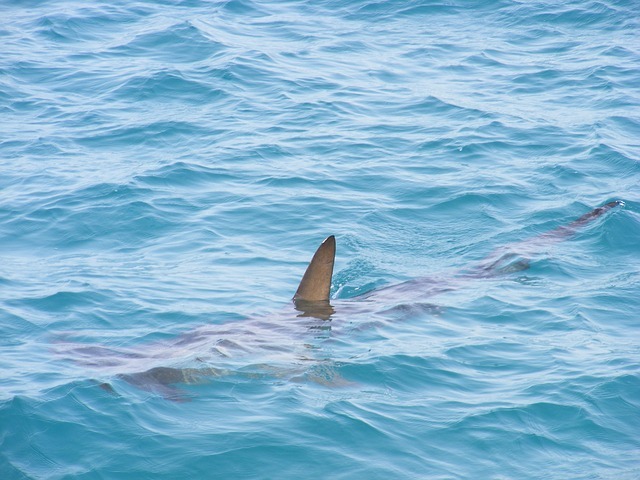 It might have been close or deeper, but it was clearly a reef shark! Not a nice thought, swimming with sharks! I’m just glad I didn’t see it. But really, those two guys thought my face was hilarious when they told me. I vowed never to go in the sea again, but of course, I can’t keep out… I adore snorkelling. Glad you agree about solar panels, I totally go for wind power too. You are one of the finest bloggers around Millie. You deserve all awards that come your way. I just love your individual style and informative works. Thank you for the lovely comment, anyway.